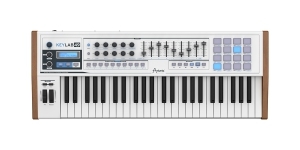 Digital (D), Size: 7.5, Number of Keys: 88, Production start: 2015. 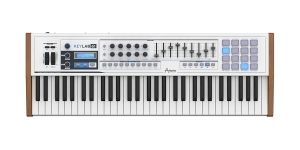 Digital (D), Size: 5, Number of Keys: 61, Production start: 2013. 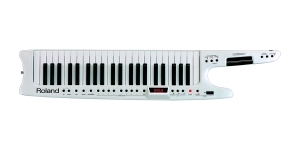 Digital (D), Size: 4, Number of Keys: 49, Production start: 2013. 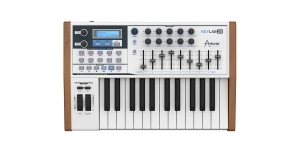 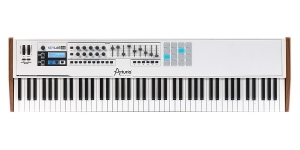 Digital (D), Size: 2, Number of Keys: 25, Production start: 2013.